Gunfire sounds might be heard around Naval Air Station North Island Thursday morning as a Navy training exercise gets underway. 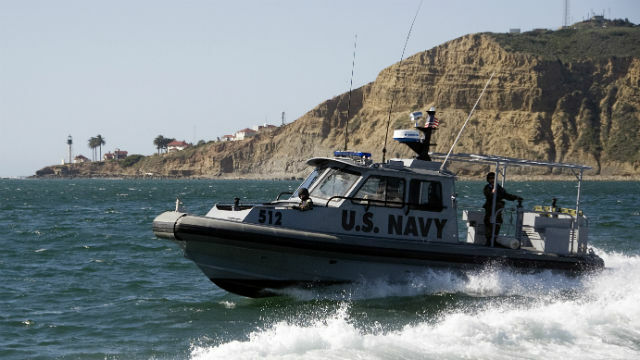 Those in the area might see small boats conducting maneuvers and traveling at high speeds as sailors practice their response to a hypothetical attack between 9 and 10 a.m., according to Naval Base Coronado. Simulated gunfire will be used in the training. “The Navy recognizes the importance of being good neighbors with the local communities and makes every effort to abate noise when possible,” according to a Navy statement. Noise complaint forms can be found under the operations and management tab on Naval Base Coronado’s website.